This is a wonderful opportunity for your child to experience the passion and enthusiasm of two different teachers for the price of one! 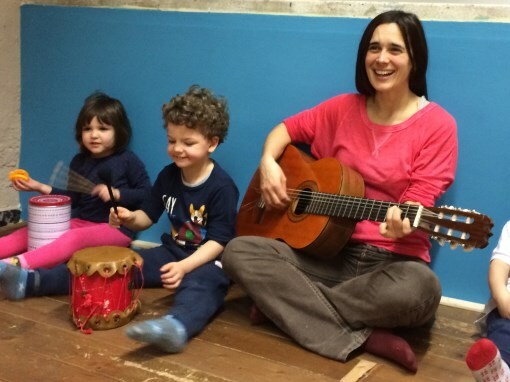 We work with our two different styles to create a special musical experience for your child. Plus, we have a great opportunity for creating magical harmonies and sounds with two teachers holding the notes. Please note: both teachers will be present in class!